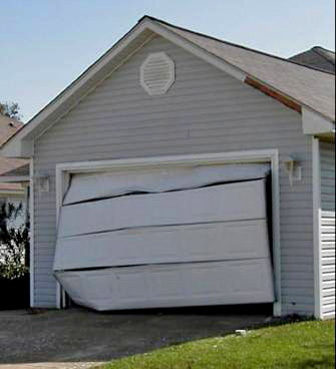 Garage door malfunction can happen any time of the day, even during wee hours. While it is unsafe to simply leave the car parked outside the house, it would be wise to call 24/7 garage pros in Gilbert, AZ and have the garage door repaired quickly. Homeowners no longer need to leave garage door problems overnight and leave the entryway open as this can pose security threats. Our garage door service in Gilbert, AZ can have a pool of highly trained technicians who can promptly arrive once they are called. For more than thirty years, the company have been known as one of the best performers in the garage door and gate industry. With our specialization in installing, remodelling, and replacing gates and phone entry systems, there is no reason for clients to look further. The FREE estimates on ALL of our services and our skills in dealing with ALL brands of garage doors simply reels our long-time customers back in. What makes Gilbert garage door repair pros the top choice among clients is the pool of honest, amiable and skilled technicians with years of experience and certifications to boot. They are trained to finish the work quickly without leaving any room for error. Our repairmen also treat everyone with respect while performing quality work. Our competitive and flexible prices and cost-efficient services also give the customers a reason to stick with us. Our trucks are loaded with all the necessary tools and equipments and we are always on the go to provide 24/7 garage door repair services. We can troubleshoot and do maintenance checks for the completion of the replacements. Our repairmen are never late when it’s emergency service sour clients need. Our technicians are trained to repair or replace garage door opener units with cost-effective solutions. Openers are often mounted on the ceiling to automatically open or lift the garage door. And when they break after some time due to aging or misuse, we are ready to give a hand. As a quick fix, our repairmen may simply adjust the tension of the springs. For long-term solutions to broken or lose springs, our technicians can replace them with state of the art Oil-Dipped springs. This should make the garage door springs more efficient in lifting the doors and receiving great weight and pressure. We provide alignment services to fix the tracks that may have come off due to earthquakes, impact, or natural wear and tear. We can effectively place it back to its original position to ensure proper function. Technicians can simply tightening and adjusting the drums whenever cables come loose or break from constant movement. Heavy-duty aircraft cables are also ready to be utilized whenever necessary. It would be easy for our team to fix damaged panels without entirely changing the garage door. Our technicians can simply layout several style options to match the appearance of the current garage door installed. 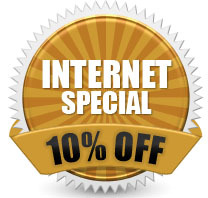 Call us today and see for yourself. Our quick response and skills in providing residential and commercial garage door repairs, electric garage repair or roll down garage repair is sure to leave you impressed. 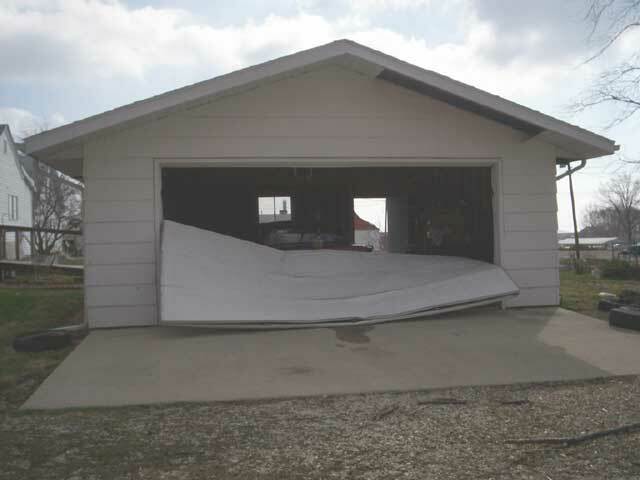 Our fast and certified technicians can finish the job in no time especially during emergencies. No other 24/7 repair company can ever come close to Gilbert, AZ garage door repair services. Happy I came across these guys online. A spring snapped on my garage door and these guys replaced it fast and without an issue. Not only was their quote the lowest I’ve found, they were able to come the same day I called. Great service!